04/16/2019 (09:00PM - 10:00PM) (Tuesday) : Katie (Grace Van Dien) sees Sarah (Michaela McManus) in a new light during her tumultuous first day of work at the nursing home. Nick (Warren Christie) makes a startling discovery in therapy while helping Enzo (Dominic Chianese) pursue a second chance at love. 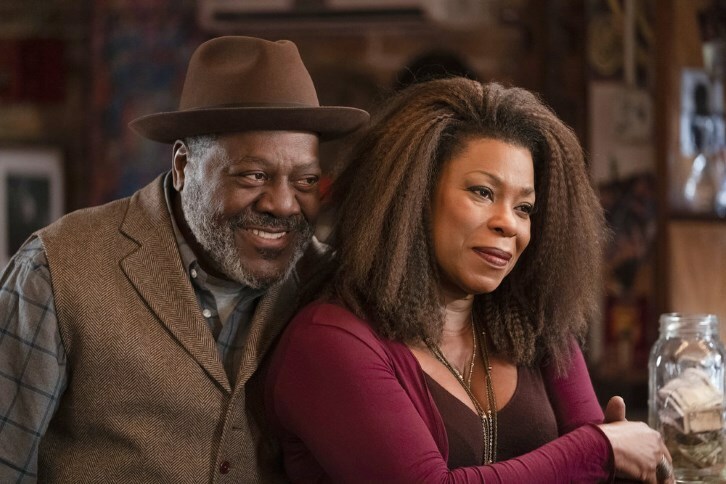 Ron (Frankie Faison) and Patricia (Lorraine Toussaint) host an Open Mic night with a surprise performance from their past. Also starring Jerod Haynes as Ben, Daren Kagasoff as Gabe and Moran Atias as Ava.